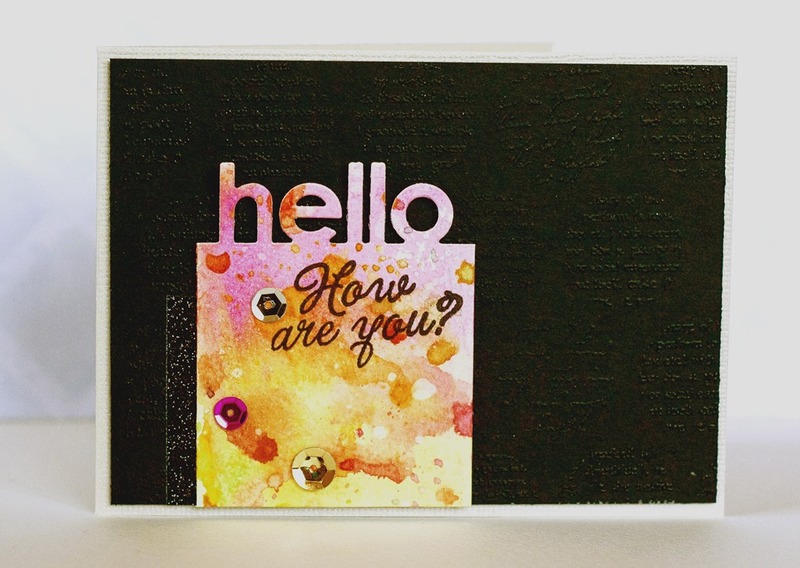 Little Outbursts of Creativity: Matt embossed backgrounds and happy scrappy news! 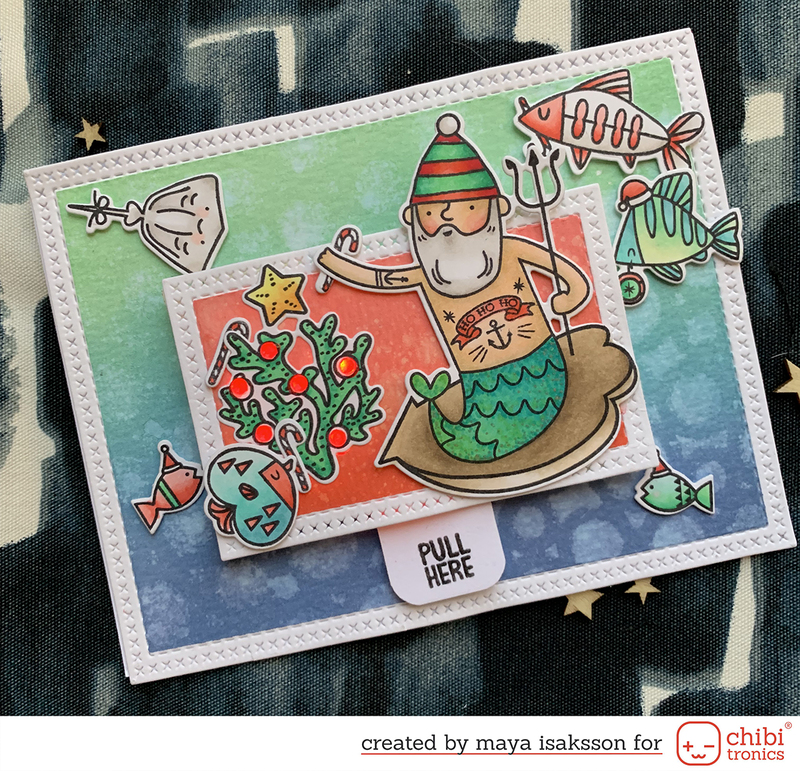 Matt embossed backgrounds and happy scrappy news! 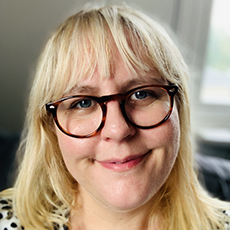 I have some very happy scrappy new to share (actually I should have posted this a few days ago but I forgot to hit the publish button. Shame on me! ;) )! 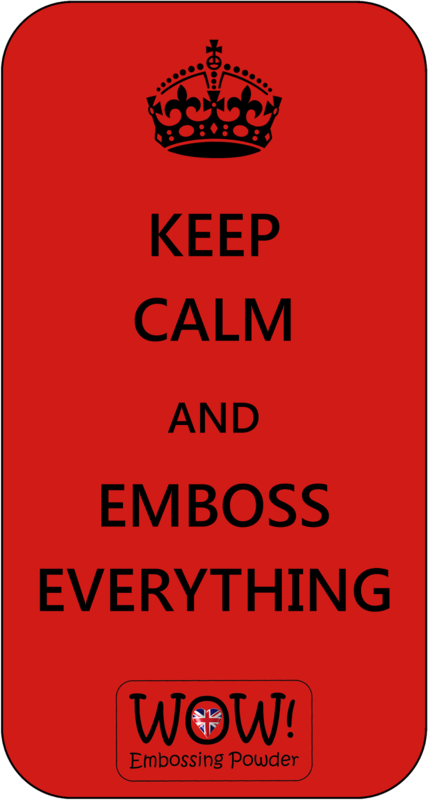 I got a spot in the very creative design team at WOW Embossingpowders!!! I’m super excited and look forward to start. You should really go see the blog, every month there is a challenge with a chance to win fine prizes. The nice people of WOW sent me this fantastic package full of rainbow colored treasures and I just had to start trying out all the amazing colors right away. This is my favourite card of the bunch. This picture does not show how pretty it is. 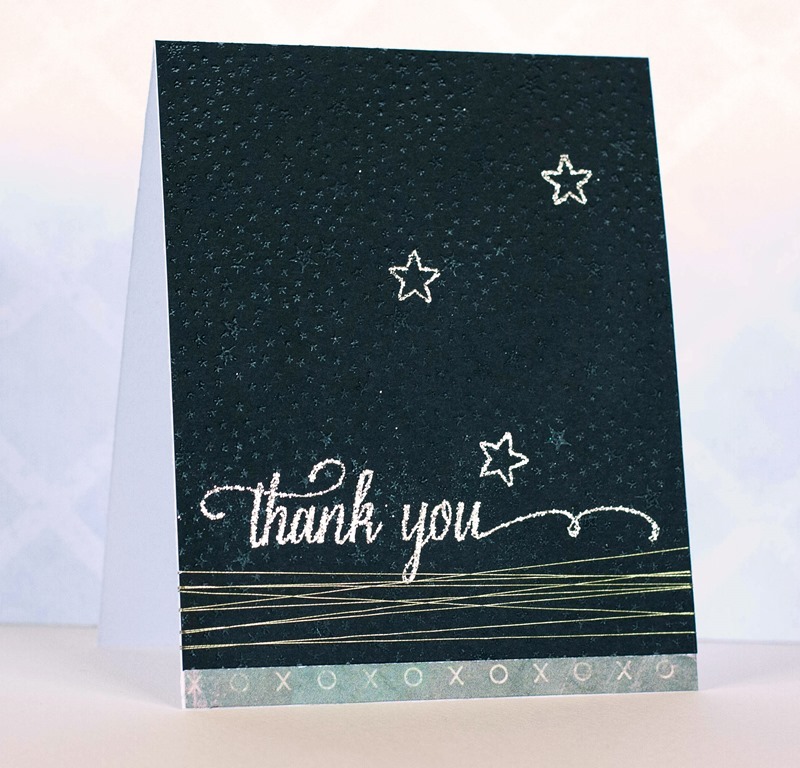 The black rised star background and then a couple of stars and the sentiment embossed with sparkling silver powder. Also I wrapped some metallic thread around the bottom of the card and grounded it with a strip of paper. I also had this background stamp that I’m almost ashamed to say I used once since I got it some years ago. And it is very pretty so I’m glad I remembered it now. It is small circles with text. It also turned out very pretty with this effect. I used a Technique Tuesday die to gut out the sentiment from a piece of watercolor paper that I colored with distress ink. 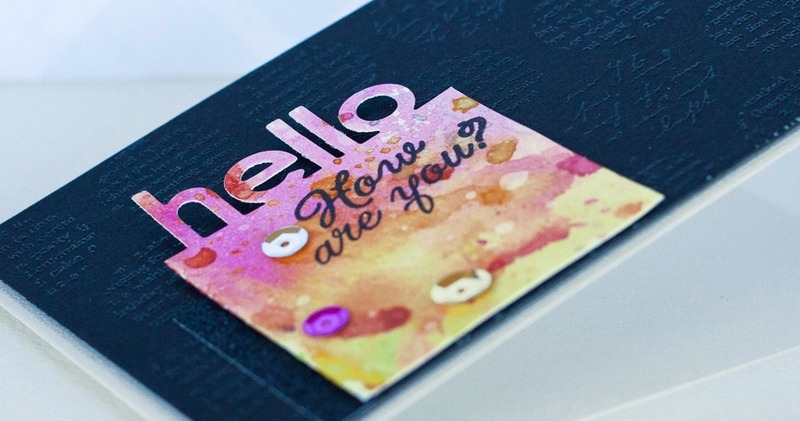 I stamped a sentiment and embellished with sequins and black glitter tape. Love this card too. Last card. 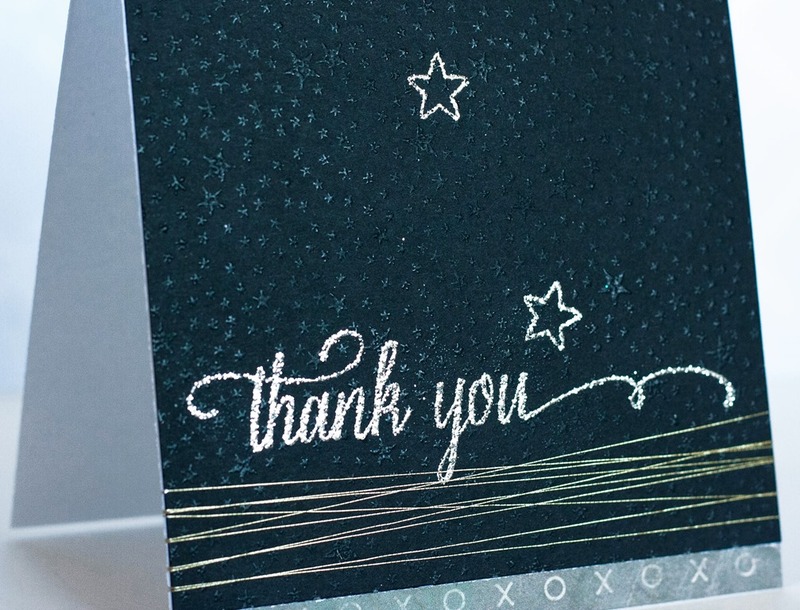 I embossed a chevron ackground from Hero Arts and used some die cuts laying on my desk. 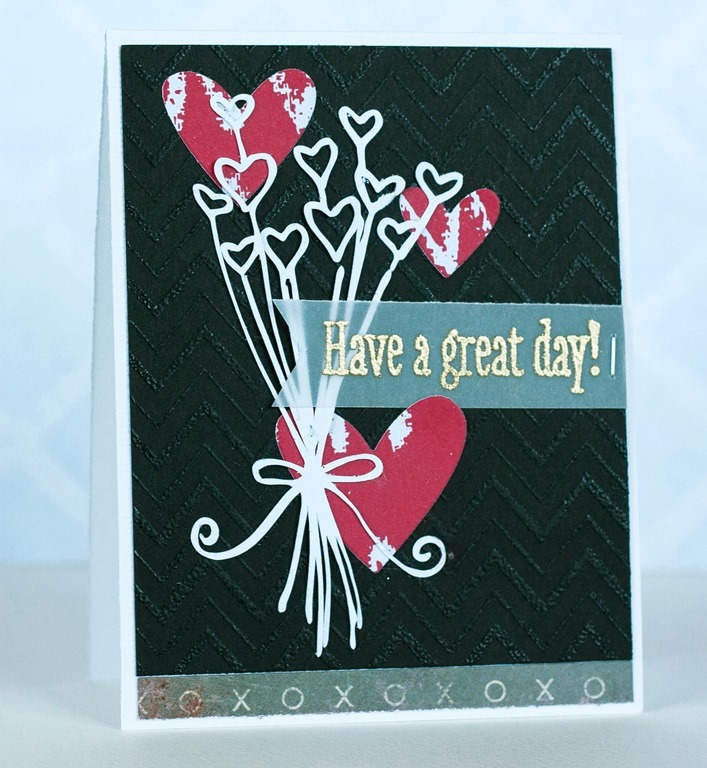 i also embossed a greeting on vellum and put some of the left over patterned paper in the bottom. Kind of cute! Long post today but it was so much fun I could not stop after one card! How great is this powder, right??? Thanks for stopping by!